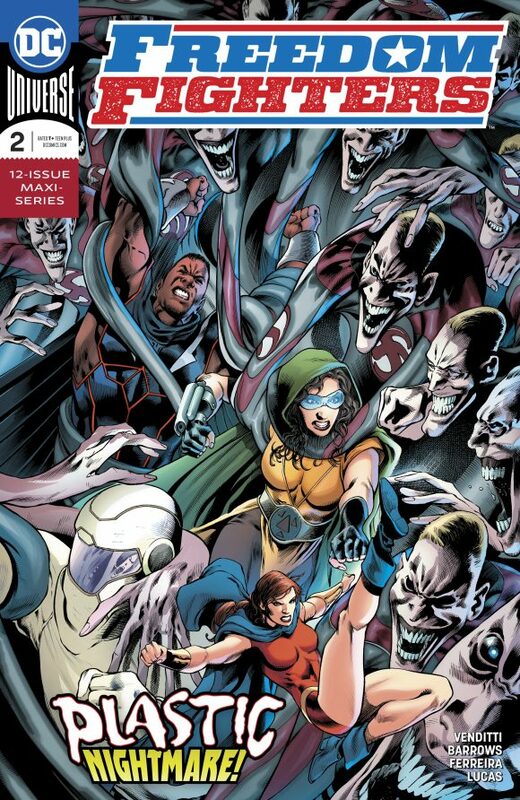 Freedom Fighters #2, DC. I really dug the first issue of this timely visit to Earth-X and I’m personally looking forward to some serious Nazi punching throughout this 12-issue series by Robert Venditti, Eddy Barrows and co. The Avengers #13, Marvel. 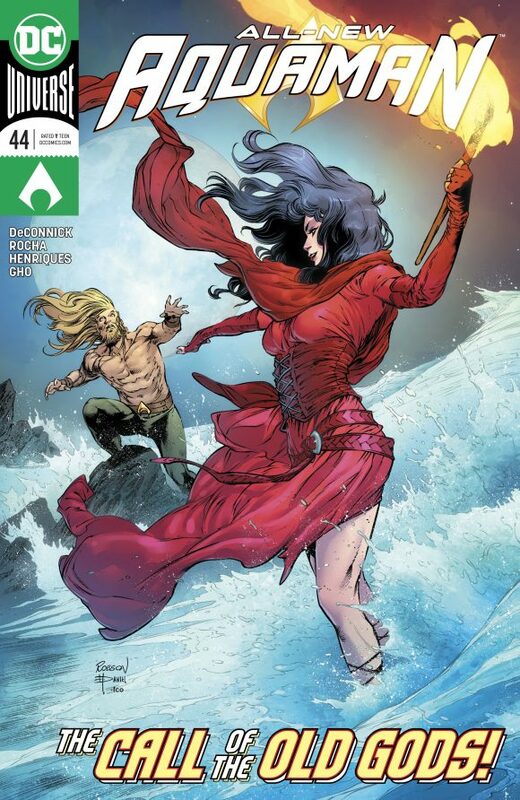 Two weeks ago, I touted writer Jason Aaron’s forays into the Avengers’ prehistoric past. That issue actually dealt with the formation of the Agents of Wakanda. 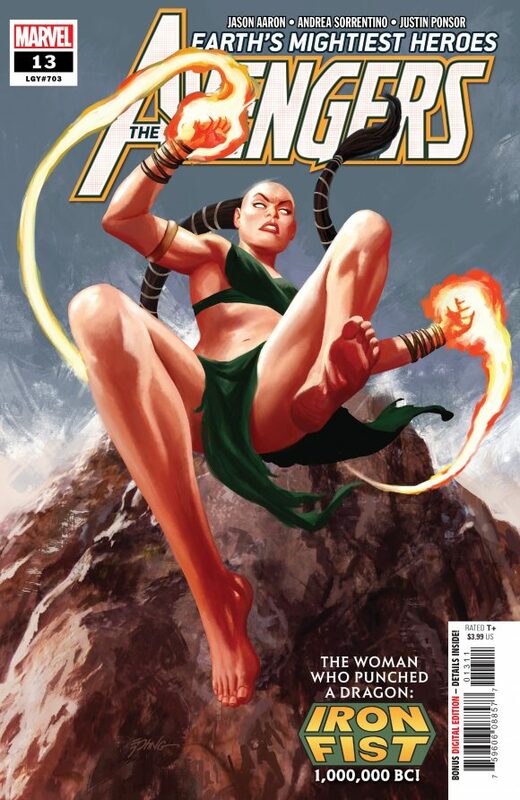 THIS issue spotlights the Avengers of 1,000,000 B.C. – in particular the original Iron Fist. With art by Andrea Sorrentino and colors by Justin Ponsor. Shazam! #2, DC. Geoff Johns and Dale Eaglesham continue to explore the secrets of Billy Batson’s modern world. 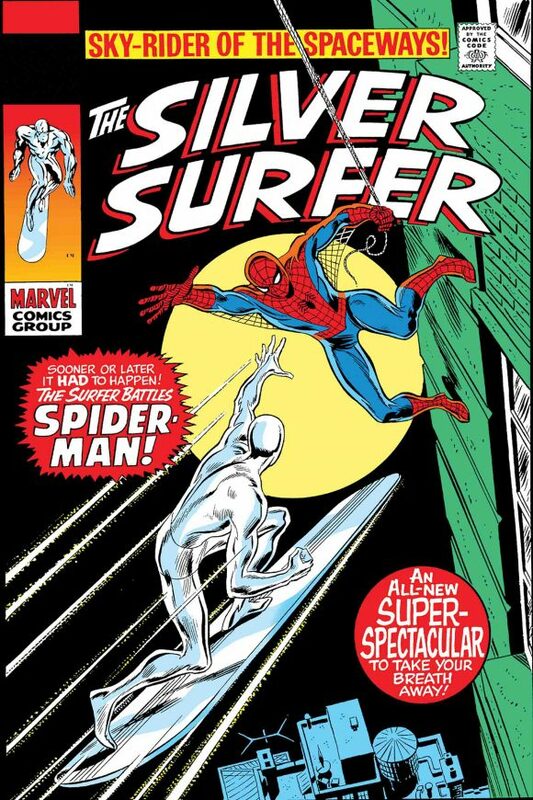 The Silver Surfer #14 Facsimile Edition, Marvel. Sure, I dig the True Believers series of dollar reprints, but I really love Marvel’s facsimile editions – which are $3.99 but come complete with all the original material, including ads. I really wish DC would follow suit. The Sandman Vol. 4: Season of Mists 30th Anniversary Edition, DC. 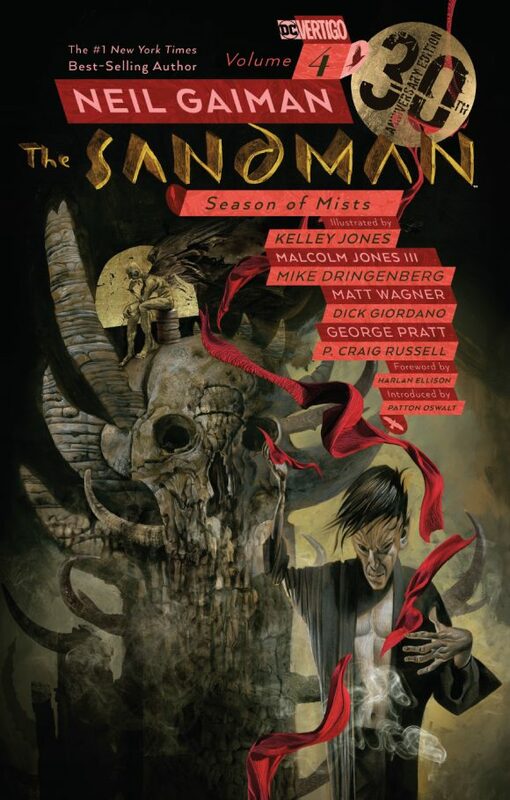 Season of Mists was where I really felt Neil Gaiman hit his stride with Sandman, making it like no other series on the market. Glad to see a nice new re-release hit the stores. 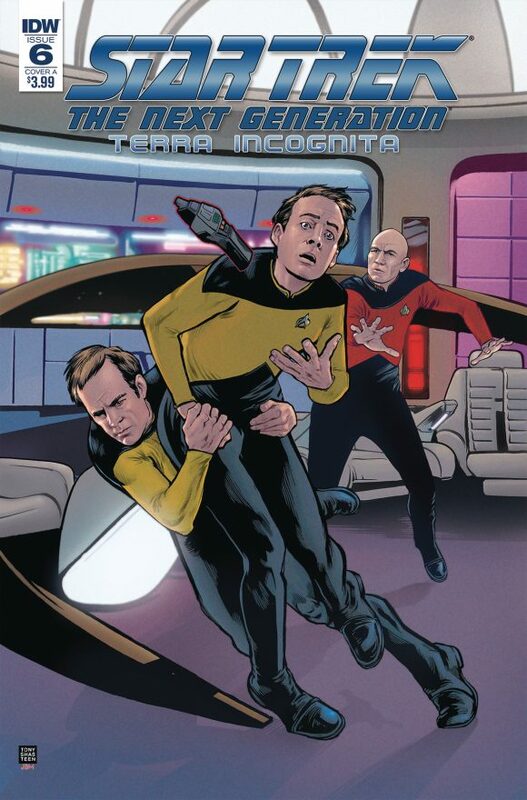 Star Trek: The Next Generation — Terra Incognita #6, IDW Publishing. Here’s the big finale to my most recent Next Generation series, featuring returning artist Carlos Nieto, who acquits himself marvelously herein. 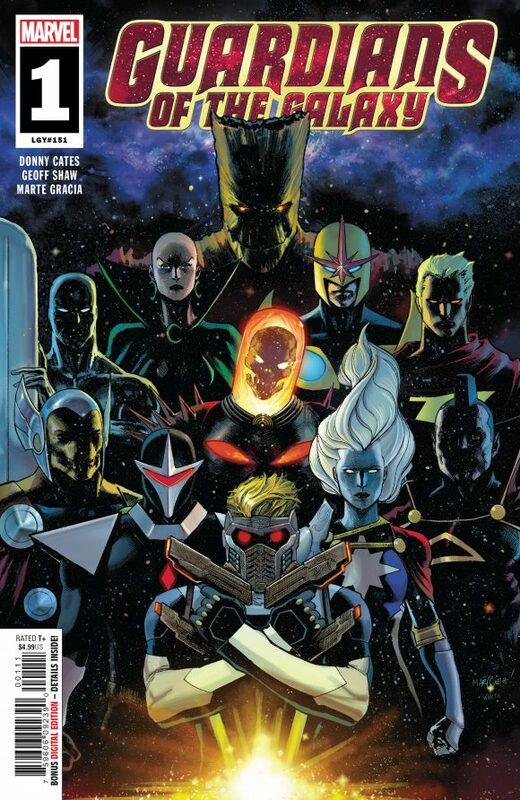 Guardians of the Galaxy #1, Marvel. Okay, this lineup has piqued my curiosity. Nova, Darkhawk and Beta Ray Bill? Sign me up. 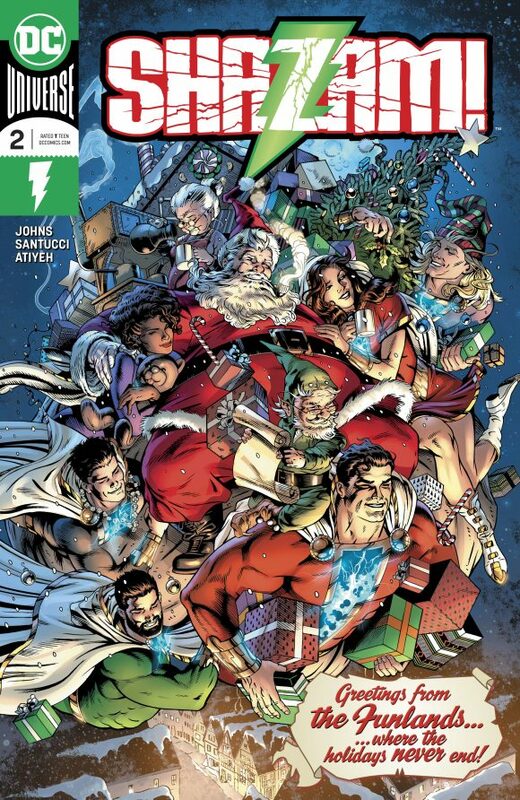 By Donny Cates, Geoff Shaw, Marte Gracia and crew.